Thanks for joining us this evening for the #90stm 1st Birthday Party/Retrospective. For those of you who asked, here’s the playlist from this evening – Mixcloud coming soon! Cheers and here’s to another year! Marc Didn’t we almost have a rave! 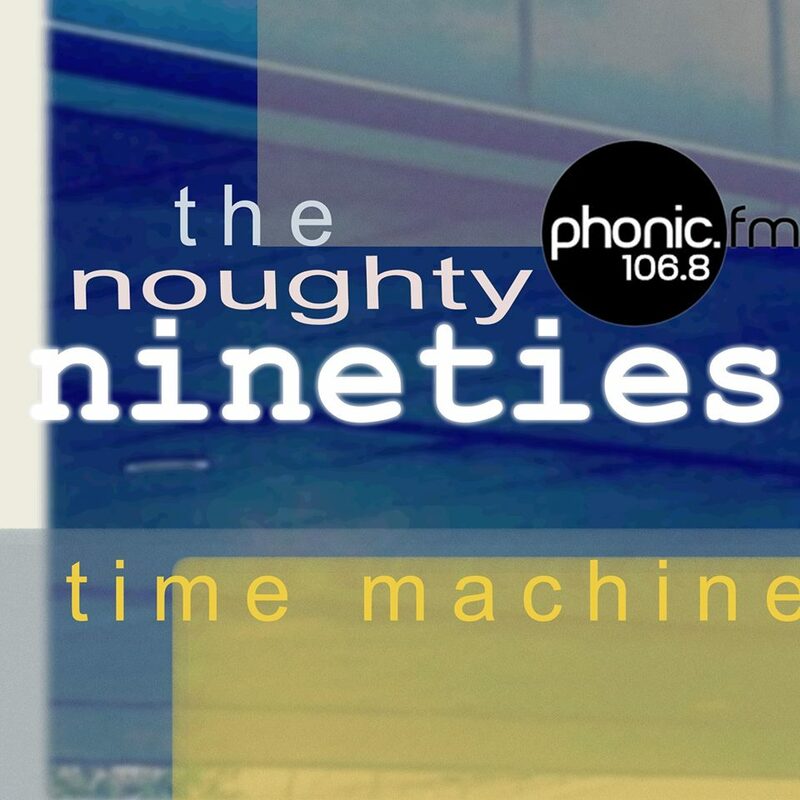 NinetiesTimeMachine – next show 19th June – Bumper Birthday Edition – a few words from the DJs…. Response was very encouraging and we jumped on air as often as we were able to bag free airtime. By October, we had a regular (2nd Monday of the month) spot and the show really took off! After badgering the station, citing our (& more importantly our listeners‘) desire for more shows, we gained another airtime slot – 3rd Monday of the month – in April 2017 and went bi-monthly. We are hugely surprised by the success of the show. We love what we do and the response from listeners is amazing. We have so much fun – interacting with our audience in real time draws us all into the action and is something you only get with a live show. Our now infamous #lockin sessions are brilliantly hectic. Join us on June 19th as @jonnyg & I (@the_other_bloke) look back on our first year of shows and pick some of our favourite songs from what has been a crazy, but epic, journey so far. Thank you for being a part of the madness and we look forward to taking you with us into Year 2! Next Show – Monday 12th June – 8pm GMT…..the Tardis has a mind of its own….. The Time Machine has developed a mind of its own, and has overshot the Nineties…..can you guess which decade it will land in? Don’t worry, all your 90s requests are nice and safe……. In the meantime, you might want to look out your flares, platforms and Space Hoppers….it’s about to go a bit Sam Tyler!